The Seattle Seahawks have released a statement with an update on wide receiver Ricardo Lockette’s condition. 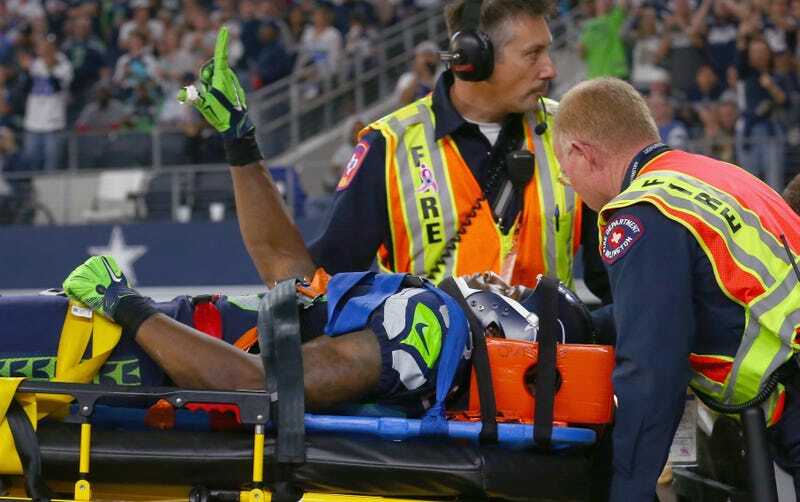 Wide receiver Ricardo Lockette sustained ligament damage in his neck that requires surgery to stabilize. He will undergo surgery this afternoon at Baylor University Medical Center in Dallas. He has full motion and feeling in all extremities and his prognosis is good. We will provide an update following surgery. This morning on 710 ESPN radio, head coach Pete Carroll said that Lockette will miss the rest of this season, but that he doesn’t know if the injury is career ending.